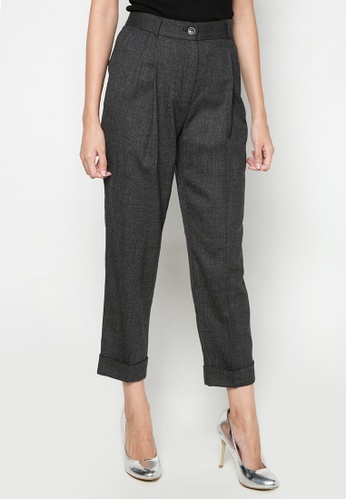 These pants from Dolce & Gabbana feature a solid-toned fabric and cropped hem. This pair is a perfect addition to your wardrobe. 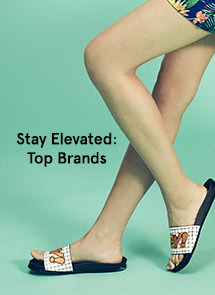 Can't find Cropped Pants in your size?